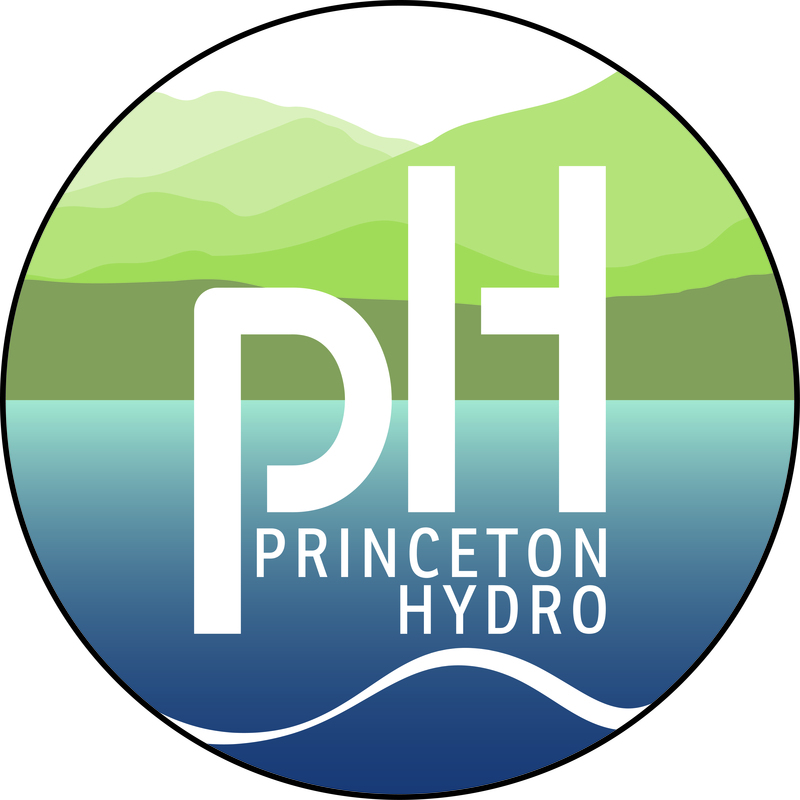 Princeton Hydro was formed in 1998 with the specific mission of providing integrated ecological and engineering consulting services. Offering expertise in aquatic and terrestrial ecology, water resources engineering, and geotechnical investigations, our staff provides a full suite of environmental services. Our team has the skill sets necessary to conduct highly comprehensive assessments; develop and design appropriate, sustainable solutions; and successfully bring those solutions to fruition. As such, our ecological investigations are backed by detailed engineering analyses, and our engineering solutions fully account for the ecological and environmental attributes and features of the project site.